Services & Experience - Jones-Warner Consultants, Inc. Since 1994, Jones-Warner Consultants, Inc. (JWCI) has been providing high-quality professional civil engineering and surveying services. 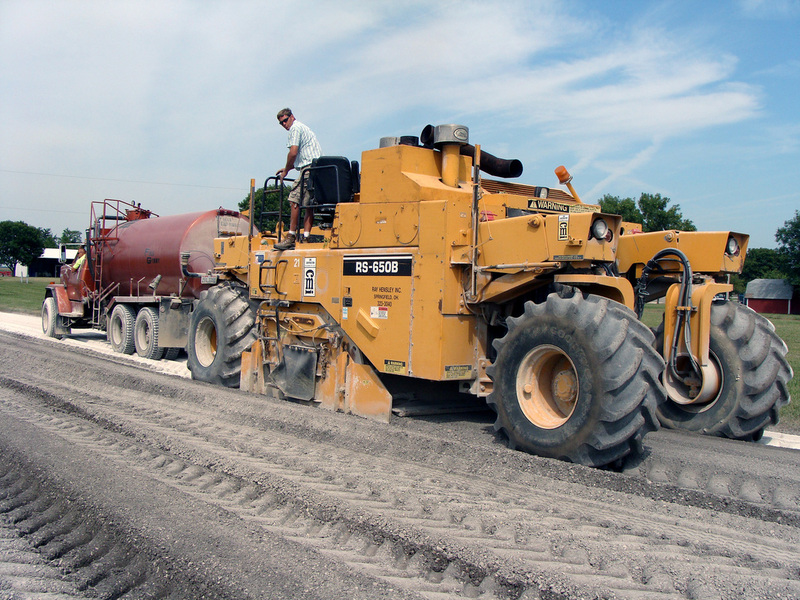 We are licensed in Ohio, Indiana, Kentucky, Michigan, Pennsylvania, and West Virginia and we serve public entities including city and village governments, townships, counties municipalities, state agencies and sewer and water districts. 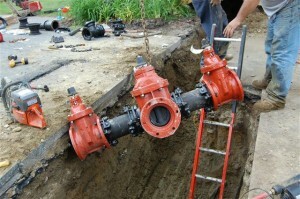 We are a leader in serving local water, sewer, and roadway sectors. Below you can explore some of our broad project experience, if you would like a more comprehensive list of services, please visit our Range of Services page. 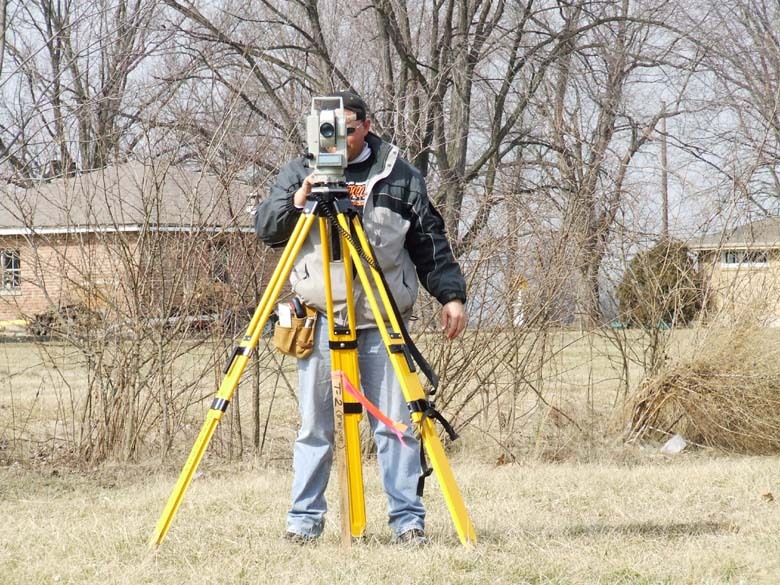 Our surveyors all have over a decade of experience performing boundary, easement, and topographical surveys and stakings. We always involve at least one of our professional engineers/designers on each survey assignment in order to ensure that all pertinent information, having the potential to affect design and construction, is captured accurately. 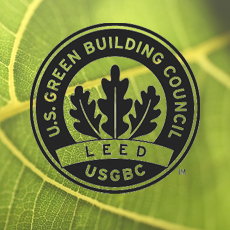 Our green infrastructure projects always involve a LEED-certified professional engineer. We have broad experience with green infrastructure projects from rain gardens to full depth reclamation/recycling of roads.